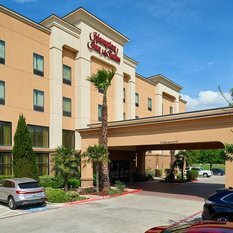 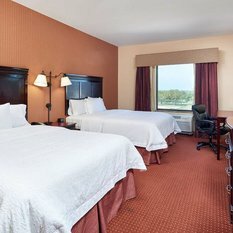 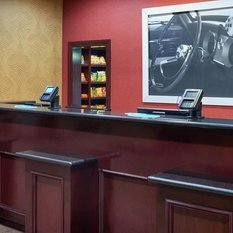 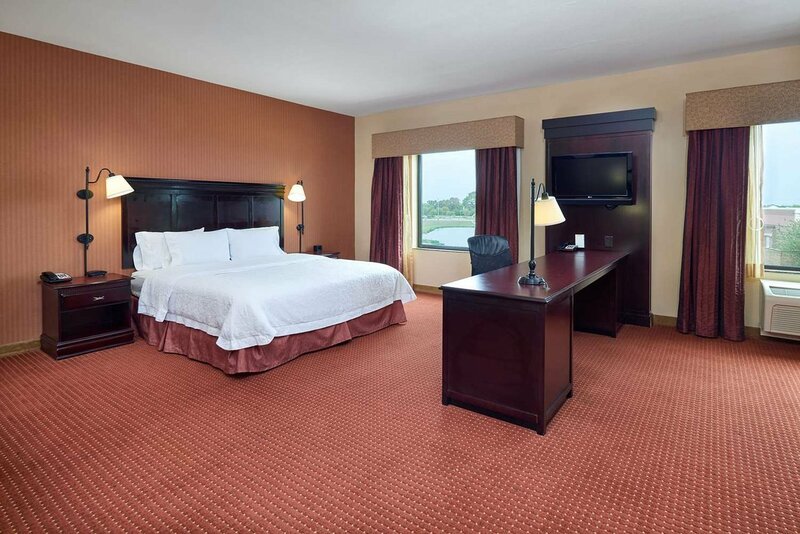 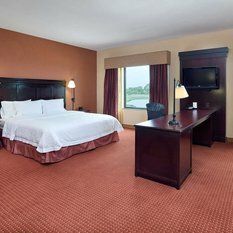 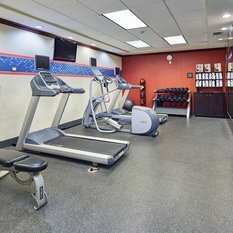 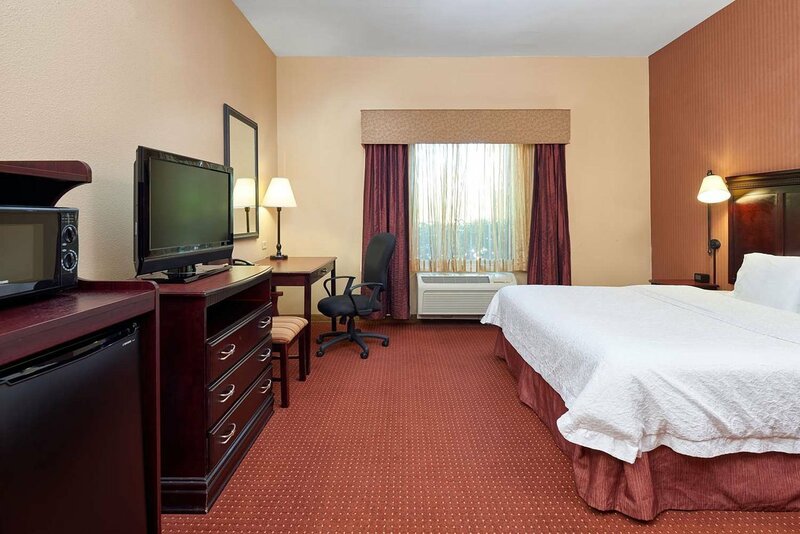 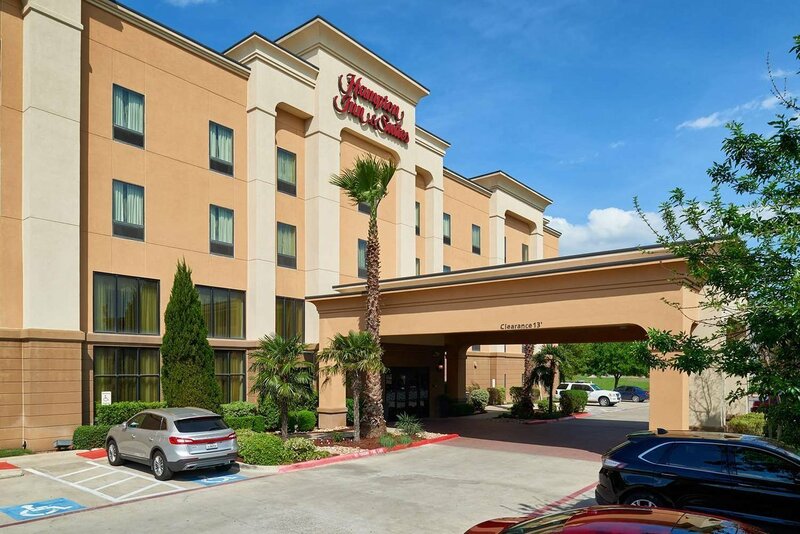 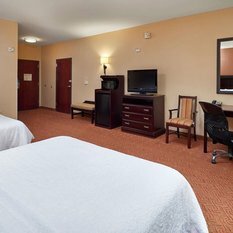 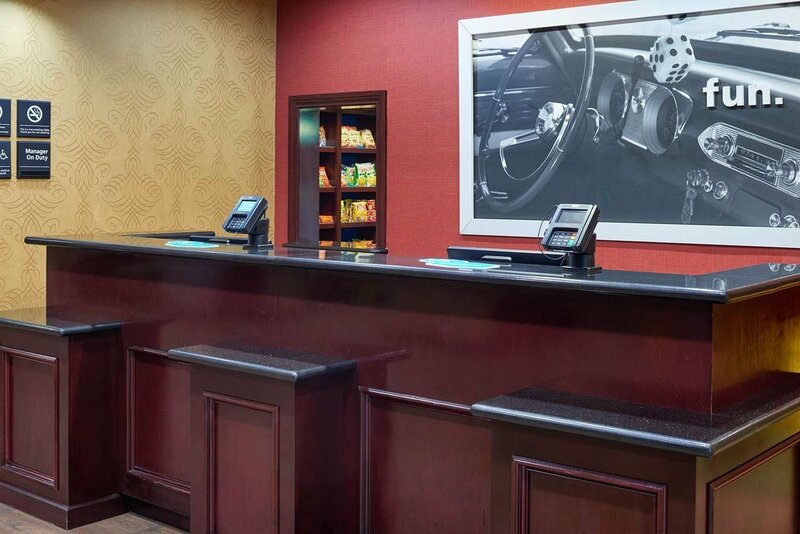 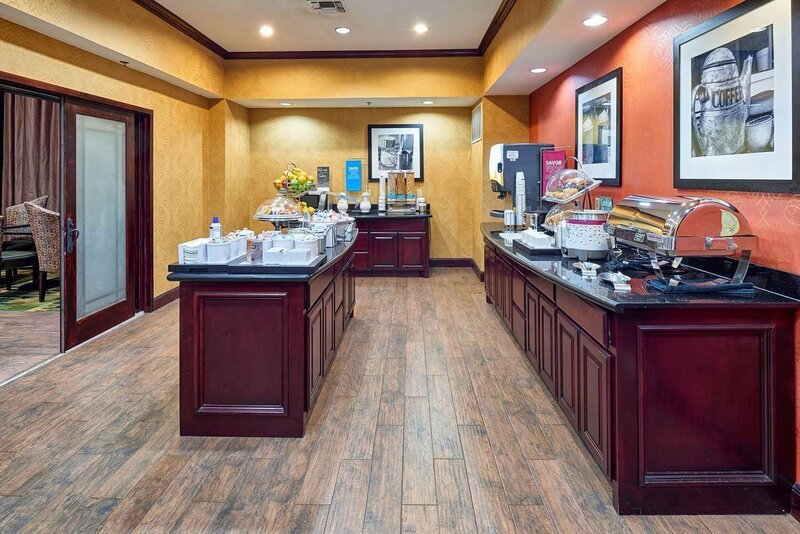 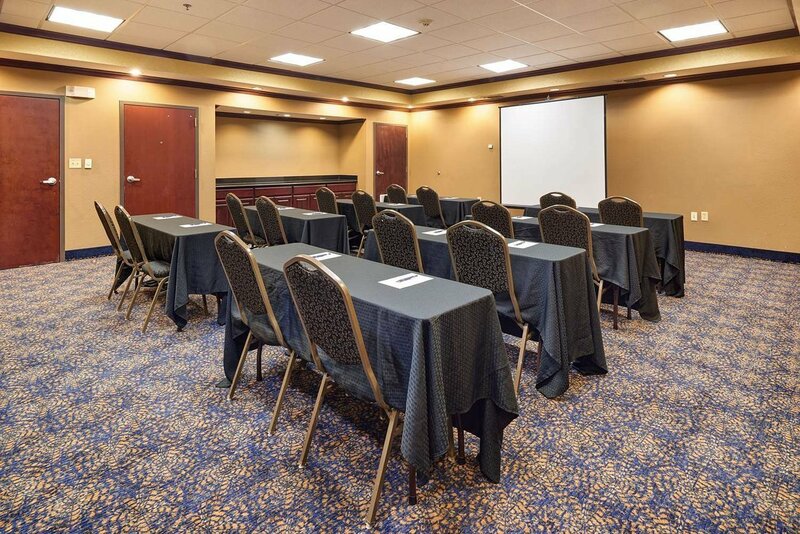 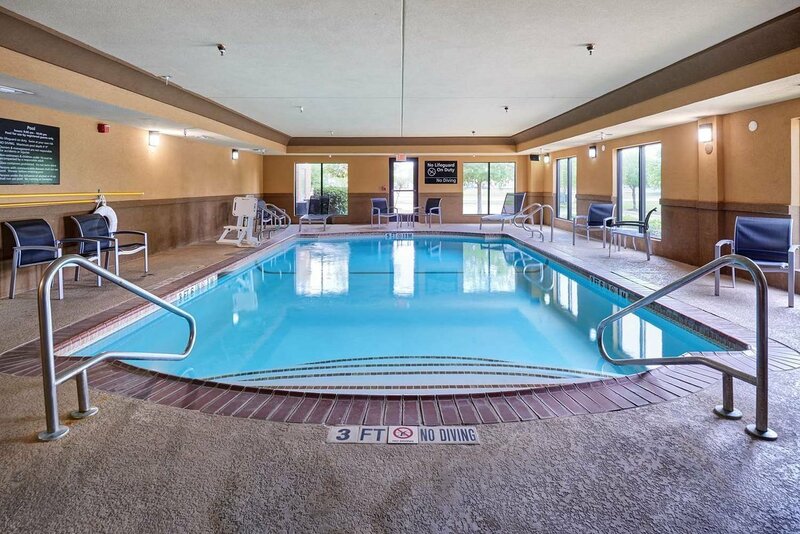 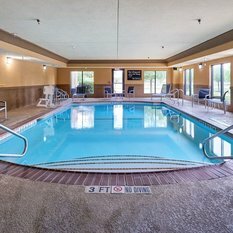 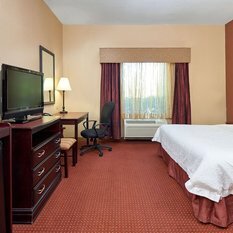 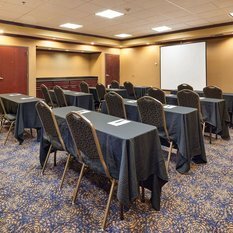 Welcome to the Hampton Inn & Suites Buda hotel, conveniently located off I-35, 15 minutes from the University of Texas-Austin and Austin-Bergstrom International Airport. 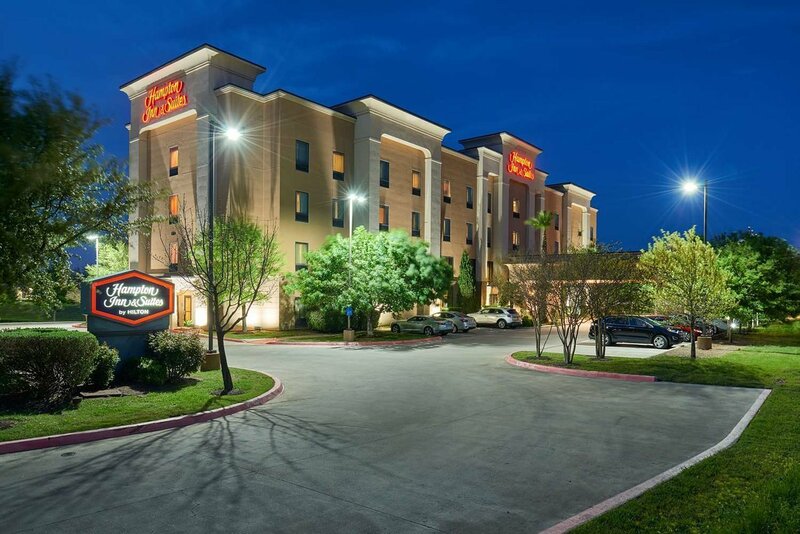 Our hotel in Buda offers small town hospitality just minutes from Austin, Texas. 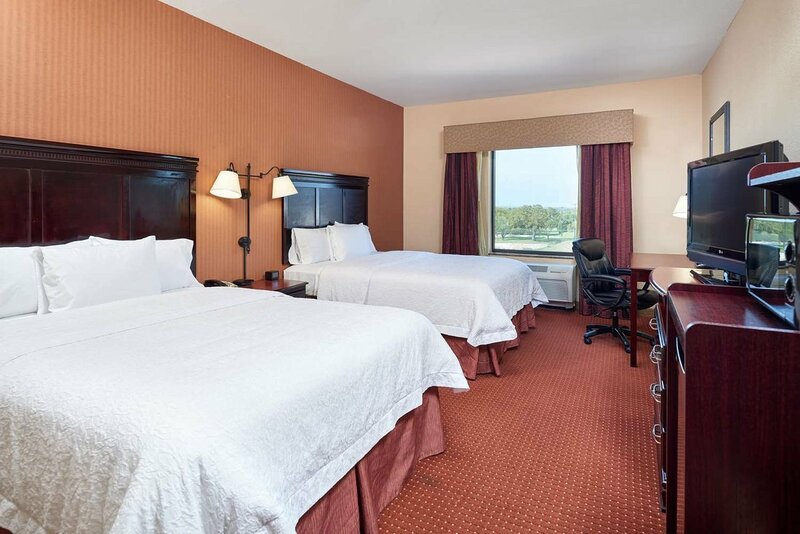 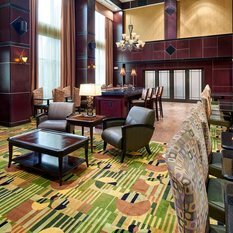 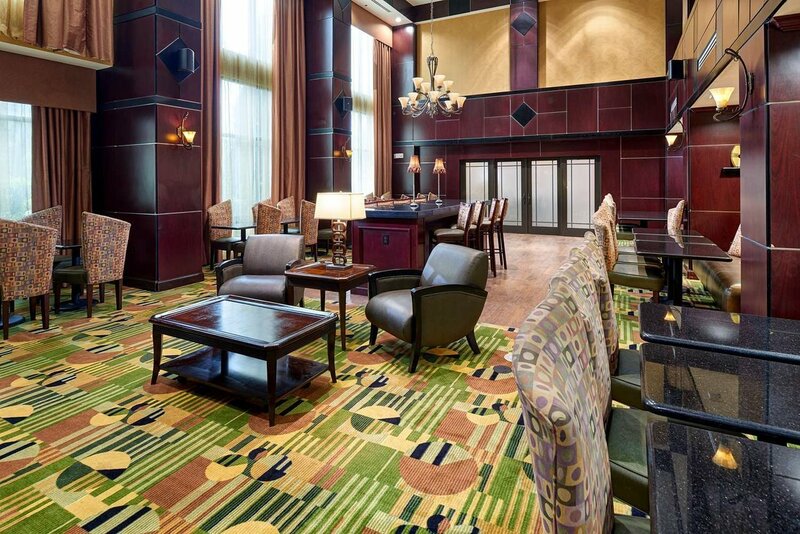 Our Buda hotel is within walking distance to Cabela’s. 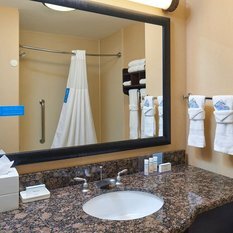 Travelers can take a short drive to Austin and admire the State Capitol or visit the Lyndon Baines Johnson Library and Museum. 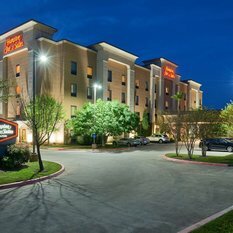 The University of Texas-Austin campus, Longhorn football, Sixth Street’s vibrant nightlife and Schlitterbahn Water Park are a short drive from our hotel. 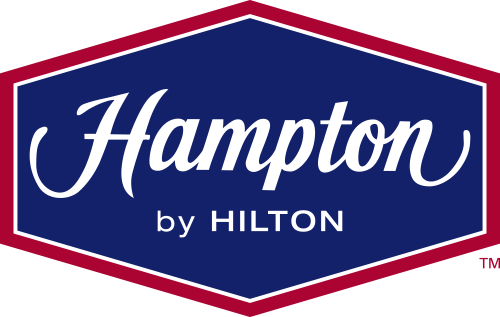 We invite visitors to unwind in one of our 74 guest rooms and suites and enjoy a great night’s sleep in a clean and fresh Hampton bed®. 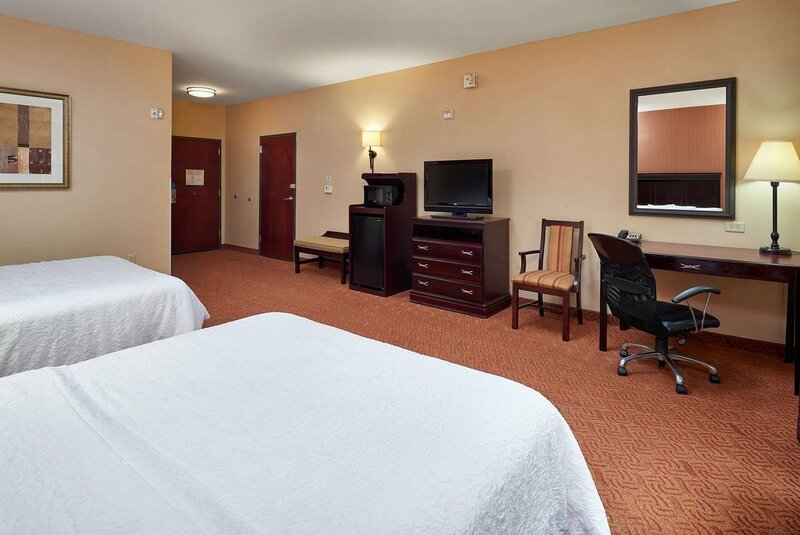 Guests can choose a spacious suite and enjoy a large living area with soft seating, a wet bar, microwave, mini-refrigerator, and a pull-out sofa bed. 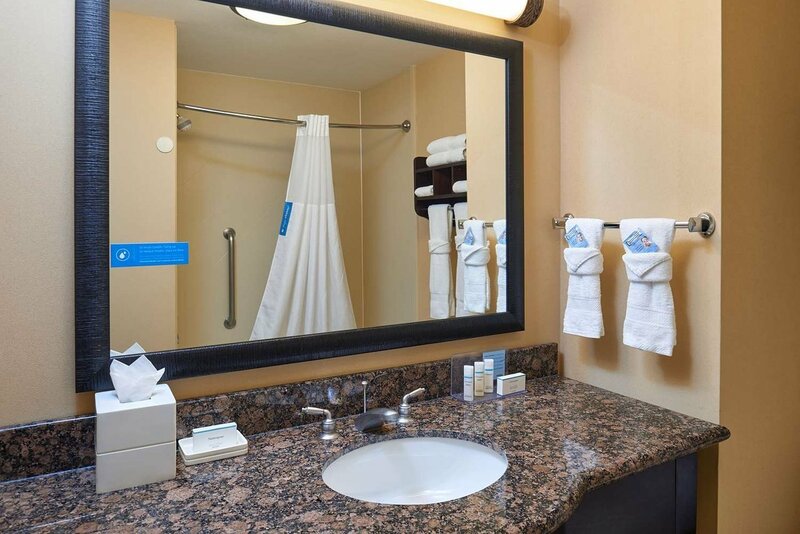 Some inviting suites also include a soothing whirlpool bathtub. 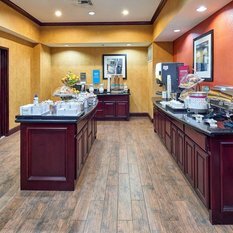 In the morning we offer Hampton’s free hot breakfast. 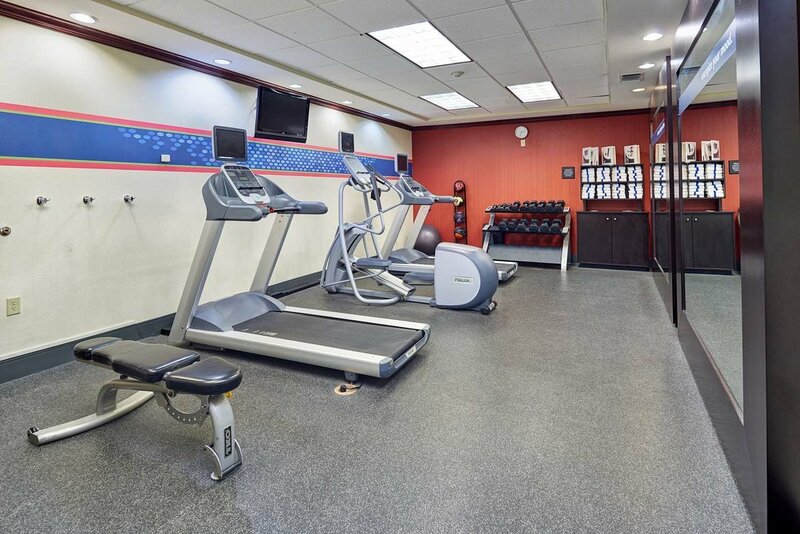 Guests can enjoy an early morning swim in the pool or re-energize after a long day with a workout in the fitness center.